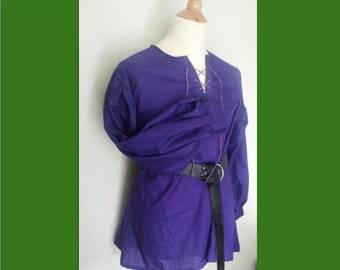 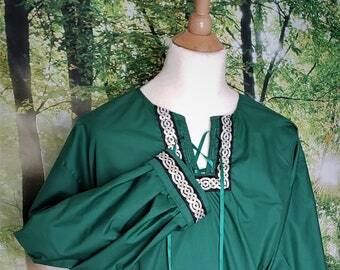 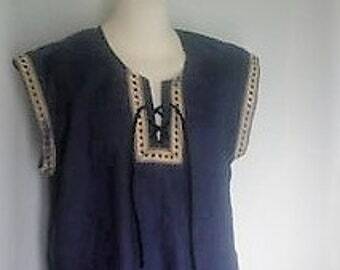 A classy blue tunic with extra large armholes for extra movement. 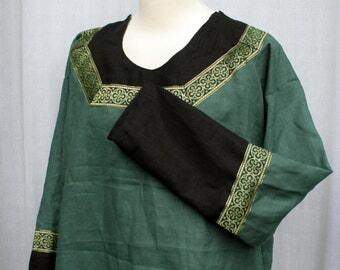 Wear it over a long sleeved tunic or on its own to keep yourself cool. 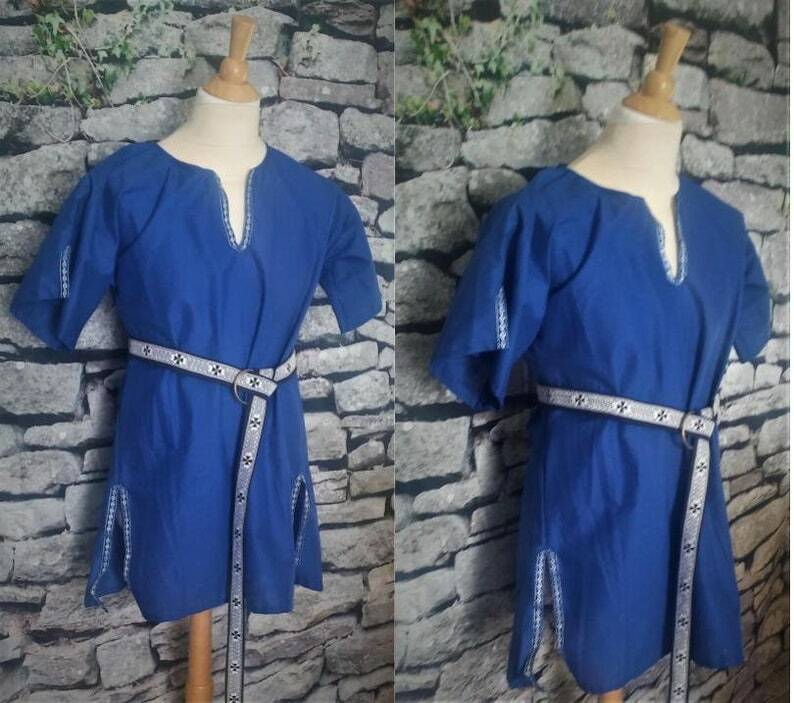 With the added trim at the neckline and sleeves in a blue and silver wave pattern, you will instantly look classy while staying comfortable all weekend.